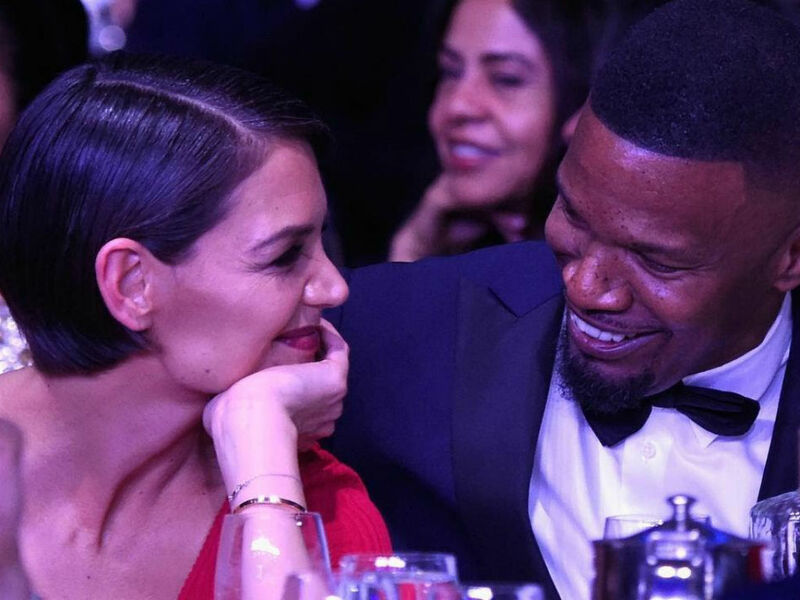 Katie Holmes and Jamie Foxx are still going strong despite swirling rumors the couple has split. The extremely private couple has been plagued with rumors that their romance was over. However, the A-list stars are proving they are not only still together, but they look happier than ever. Holmes and Foxx were spotted out for a stroll in New York City the other day. 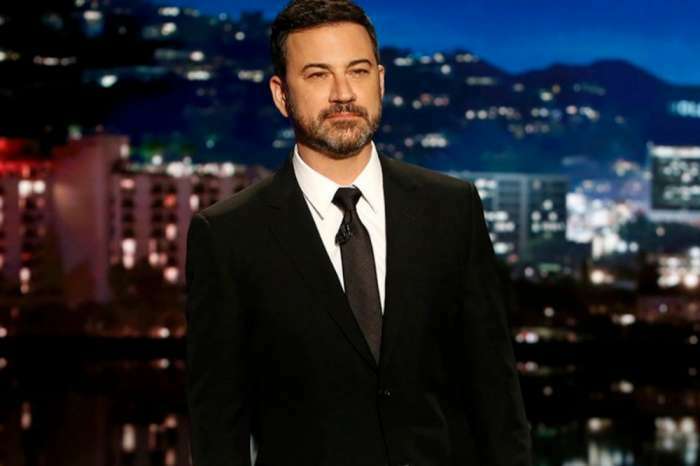 Their rare public outing comes hot on the heels of the actor saying he was single. Last month at Byron Allen’s annual Oscars celebration, the 51-year-old was overheard telling partygoers he was single. “Right before he sang, he seemingly told the crowd he’s single. He had a lot of women on stage and danced with them. It appeared he told the crowd, ‘I’m single,'” HollywoodLife reported at the time. The other day Foxx and Holmes were spotted hitting up the Metropolitan Museum of Art. While the couple was not engaging in any public display of affection, both were all smiles as they spent the day together. E! News has a source who is sharing the two are just fine, despite all the rumors. “They are still together. They see each other privately and in a low-key way that is out of the public eye. Everything is the same with them. 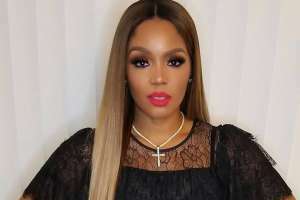 She’s happy with him,” revealed the source to E! News. 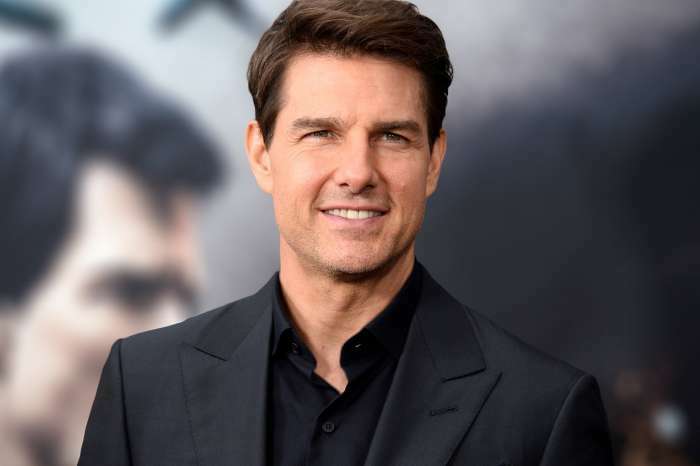 Since both Hollywood stars choose to live notoriously private lives, fans are constantly speculating as to what is the state of their romance. There are times Holmes and Foxx are fine showcasing their affection for each other in public. However, throughout their almost six-year relationship, neither one has confirmed the romance or spoken out about the other one. Last year at the NBA All-Stars weekend, Foxx walked out of an interview when the reporter dared to bring up his romance with the 40-year-old. Talk about going to great lengths to keep your personal life on the down low. Katie Holmes and Jamie Foxx spent some time together in NYC this week, proving not only are they still together but they are still enjoying each other’s company. Don’t expect the break-up rumors to wind down. Foxx also spent time with his Ex-Girlfriend Kristin Grannis and their daughter Annalise, which spared another slew of rumors. Fans will never know what is honestly going on between Holmes and Foxx, but for now, it looks like they are still going strong. 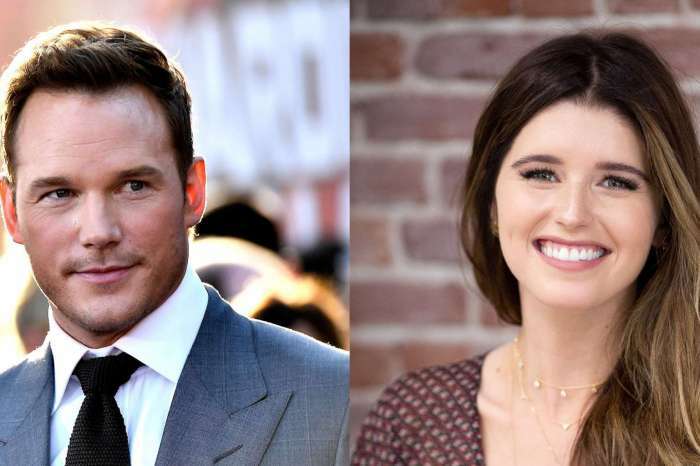 Chris Pratt And Katherine Schwarzenegger Not In A Hurry To Get Married - Taking Their Time Planning The Wedding! Maybe he is they just enjoy each other company without no strings attached better that way cause jamie probably wild and crazy.